Free Shipping Included! 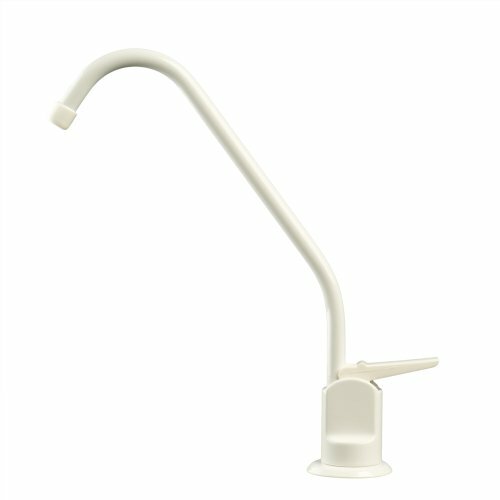 Save 1% on the Watts Pureteck 116017 Standard Auxiliary Faucet, White by Watts Premier at Friv 4 Friv . MPN: 116017. Hurry! Limited time offer. Offer valid only while supplies last.